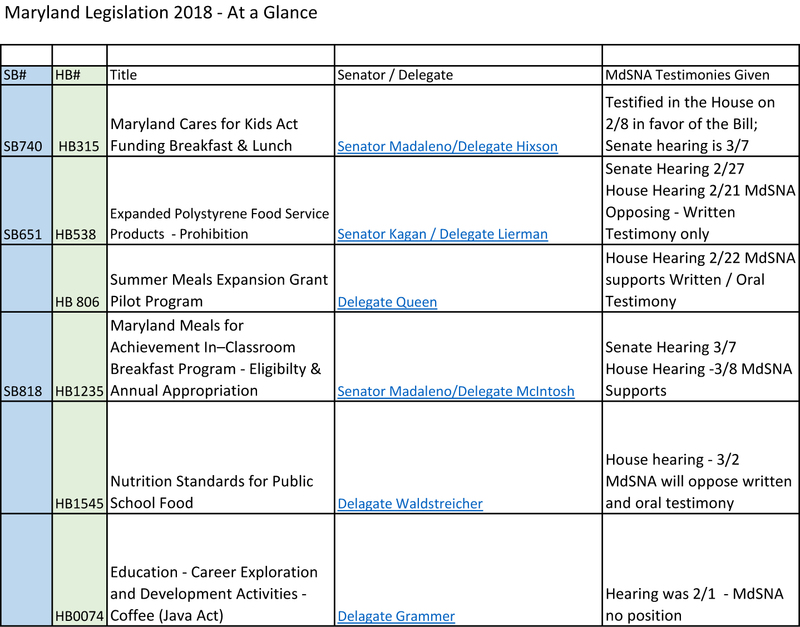 There are 9 bills now before the Maryland General Assembly this year that affect the Child Nutrition Programs. If the proposed legislation on the chart below will affect your county, please consider letting your Maryland delegates and senators know of the impact of the proposal. You can do that in one of two ways. You can either send written testimony to Marla LeTourneau (mletourneau@aacps.org) prior to the hearing date or testifying in Annapolis in person on the scheduled date listed on the chart. 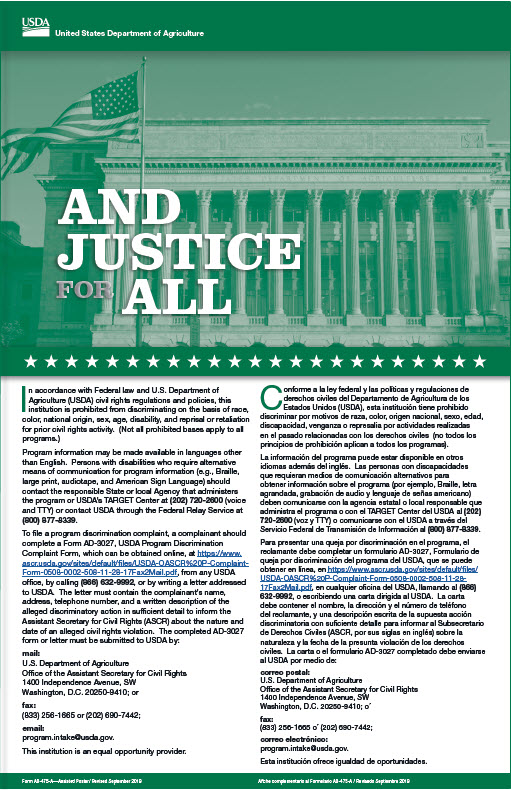 Click here for easy quick-links to email addresses shown in chart above.